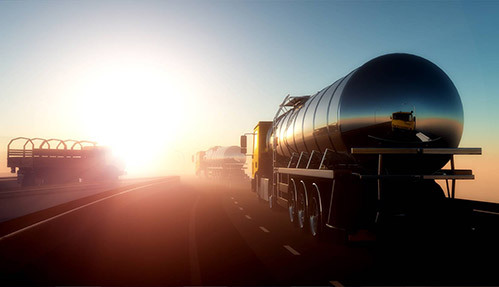 As an expert for the professional upgrading and replacement of diesel particulate filters for cars, caravans, coaches, construction machines and trucks, Advanpure offers a nationwide service for vehicle owners and businesses. Our customers not only benefit from the full range of professional services and the consulting services of our partner network, but also of more favorable purchasing conditions. Our product range for cars includes all products of the TwintecBaumot Group for retrofitting and replacement products. 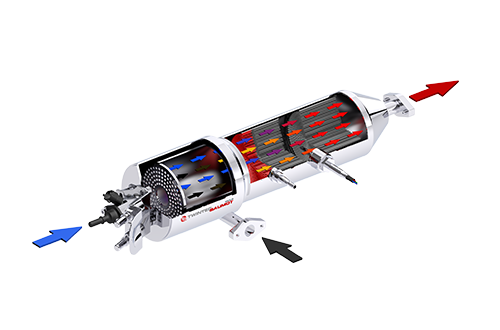 Our product range includes all the products of the TwintecBaumot Group for retrofitting and upgrading (particulate filters, cold start regulators, Upgrade catalyst) and replacement products (replacement catalyst, replacement exhaust manifold). The range covers the most common vehicles makes and models in the areas of buses, light, medium and heavy commercial vehicles. The product range of TwintecBaumot Group provides economic and future-proof system solutions for both the original equipment and for retrofitting. 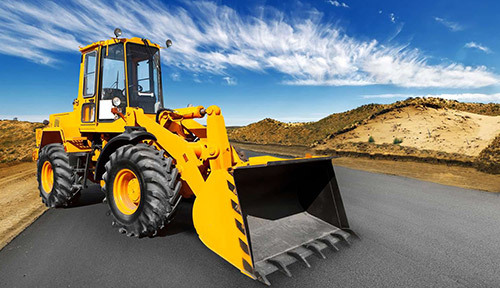 The exhaust after-treatment systems with its modular construction and proven technology are perfectly suitable for retrofitting of mobile machinery and stationary equipment. 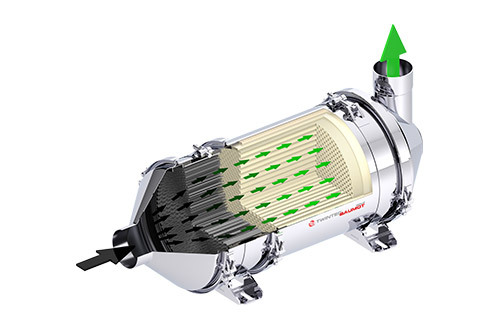 A result of the retrofitting of a EURO III truck to EURO IV with a Diesel Particulate Filter (DPF), commercial vehicle owners will benefit not only from free ride in the environmental zones but possibly also from government subsidies regarding the reduction of pollutants in the exhaust gases. In 2018, Hamburg became the first German city to prohibit access of diesel vehicles that do not meet the emission limits of the EURO 6 standard. In the future, the blue sticker could mark vehicle which meet this standard. 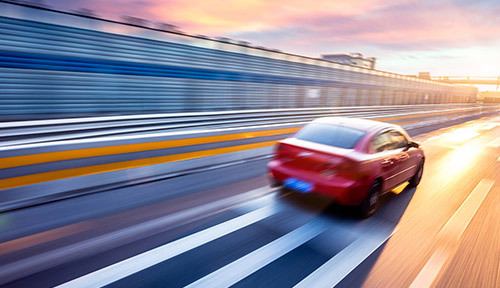 In order to maintain the value of your vehicle and to avoid driving bans, an exhaust aftertreatment system like the BNOx system has to be retrofitted. In case the blue sticker will be introduced, the relevant law regulates which vehicles (for example Euro 4 & Euro 5) can be retrofitted. 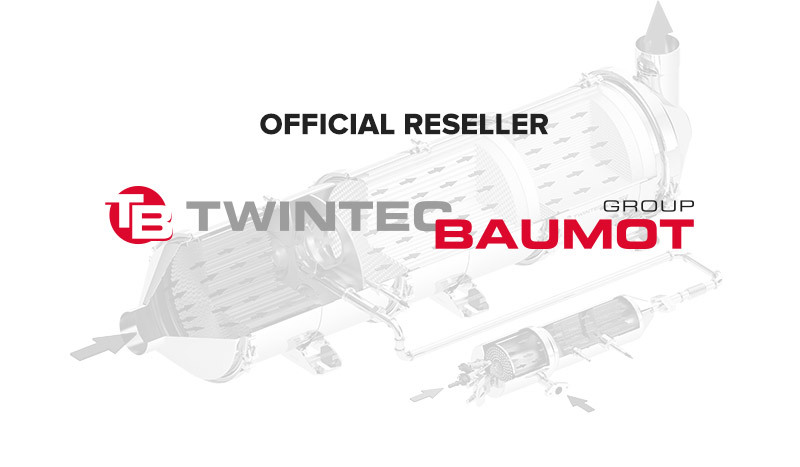 As an official TwintecBaumot reseller we will offer the BNOx System for all relevant vehicle types.